Wader Quest: Grey Plover migration - Yellow sea confirmed main stop-over site. 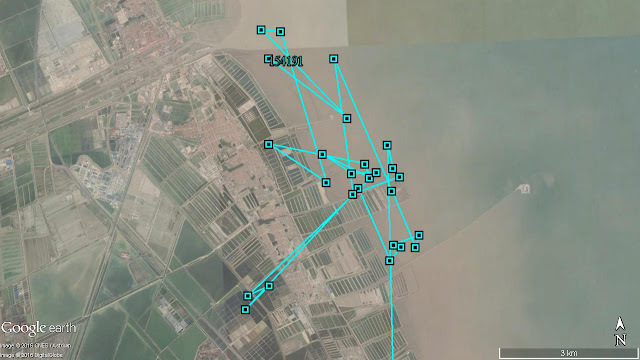 Grey Plover migration - Yellow sea confirmed main stop-over site. 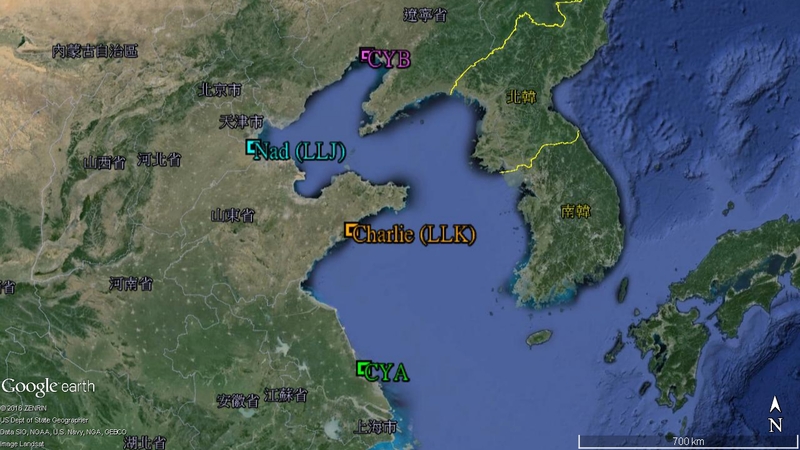 Both Nad (LLJ) and Charlie (LLK) are now in the Yellow Sea area. 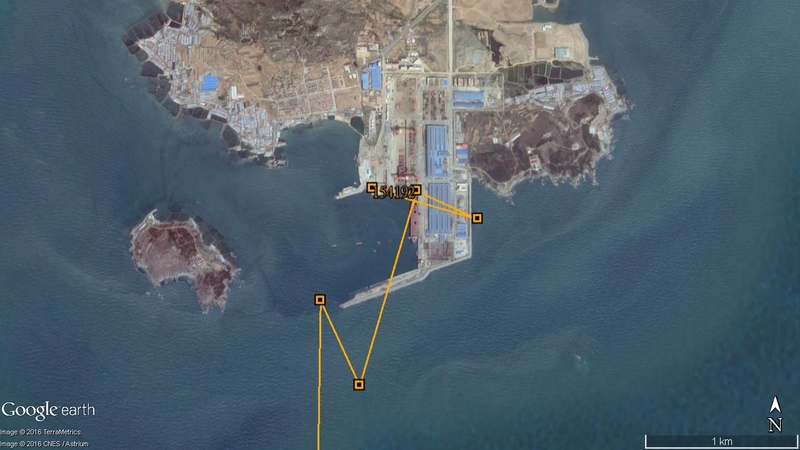 Nad has been stationary in southern Bohai Bay since its arrival on 25th April. However it has been actively roaming around the mudflat and aquaculture ponds in that area, presumably using the extensive ponds along the coast as a high-tide roosting site. We anticipate it could start migrating again at any moment after stopping-over for 10 days. Charlie is now only 360km south-east of Nad. In the past 2 days it has made a 930km due north migration from Zhejiang and is now in Qingdao City, Shandong Province in the Yellow Sea area. From the satellite image, the stop-over location doesn’t look too good as a feeding site for a Grey Plover as it is a container port. Hopefully Charlie will be able to find a good piece of wetland in the coming days. Meanwhile, the two Grey Plovers carrying satellite transmitters put on by Maureen Christie in South Australia (CYA and CYB) are also still in the Yellow Sea area. 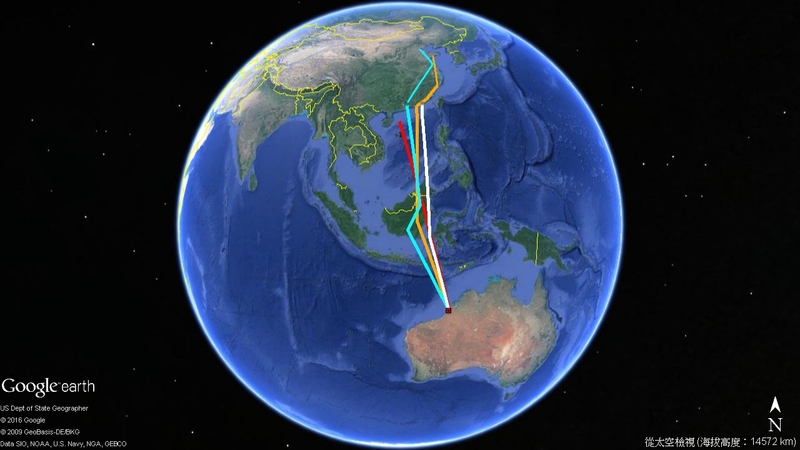 It will be interesting to see if they leave the Yellow Sea first to continue their northward migration before the birds from Broome, as they have arrived in the area some two to three weeks earlier.